There is no simpler, more concise way to say it. 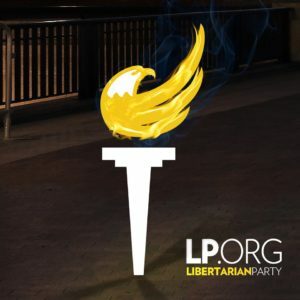 Those who pass laws, or those who refuse to repeal laws restricting possession and use of self-defense weapons are either not thinking clearly or have evil intent. Laws against killing people do not stop knife attacks, bomb attacks, acid attacks, brutality against women, baseball bat attacks, gang violence against innocents, or any other violent crimes. Restraining orders are flimsy pieces of paper. 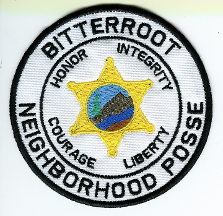 Violent criminals are stopped by superior force. Period. Armed citizens prevent violence thousands of times every year. Most of the times without firing a shot. In a state as liberal towards personal freedoms and individual liberty as Montana, one as rich in hunting and shooting traditions, it is crazy to find an elected governor who vetoes corrections to gun use legislation. Yet the Montana state house and senate passed a number of good laws that the governor vetoed. This is a big deal. He surrounds himself with armed protectors, yet won’t let you have even one self-defense weapon of your own. when you are most exposed. That is sick, elitist thinking … and it has got to go. 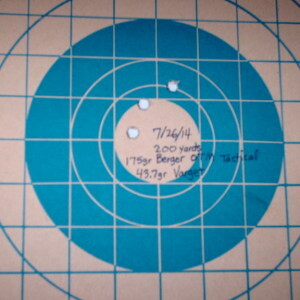 Top left is a 200-yard target from my load development testing. 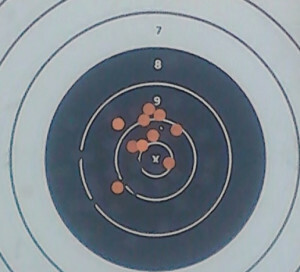 The top right is a 300-yard prone rapid string of mine from a service rifle match. 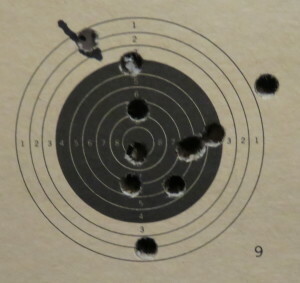 The bottom right target is the first 10 I shot out of my new 10-meter air rifle … prior to completing break-in and sight-in.